This week, right after Latinos were appalled by declarations of presidential hopeful Donald Trump about Mexican immigrants –and the reactions his words originated in media and business– another candidate, Ted Cruz, supported his remarks. I then remembered an article I wrote in October 2013 –a version of which follows– that is appropriate still today. Although LatinasinBusiness.us is not a political publication, we still believe it is in our best interest as a community to discuss matters of branding and leadership. A personal brand is an asset that needs to be cherished and promoted. We, as professionals, business owners, leaders and influencers in our communities know this concept very well. There are certain values that, as Latinos, we all treasure and recognize as important such as personalism, respect, loyalty and a sense of community. Despite our differences, based on country of origin, degrees of acculturation or even political views, when one member of the pack is attacked, then we react as a whole. We have earned our reputation of a hard-working community with no little pain and we would not accept otherwise. So when the disturbing behavior of a U.S. Senator of Latino origin, beyond his political position and party, generates the type of damage that Senator Ted Cruz causes to the Hispanic people of this country, it is worth to analyze his position under the lens of a cultural approach. A comment made to me in a conversation about the government shutdown put me over the edge, not politically but culturally. “One of your people,” said the person in question. It really hit home. As a community, Latinos have made incredible advances in economic and political power. We represent the largest minority in the country –at almost 55 million Hispanics and expected to reach 106 million by 2050– with a buying power projected to 1.5 trillion for 2015. The Latino vote also defined the last presidential elections of Republican President Bush and Democrat President Obama. Moreover, those who dare to oppose the Latino community interests and concerns are politically doomed, and great efforts are being made by certain candidates to schmooze the Latino voter. 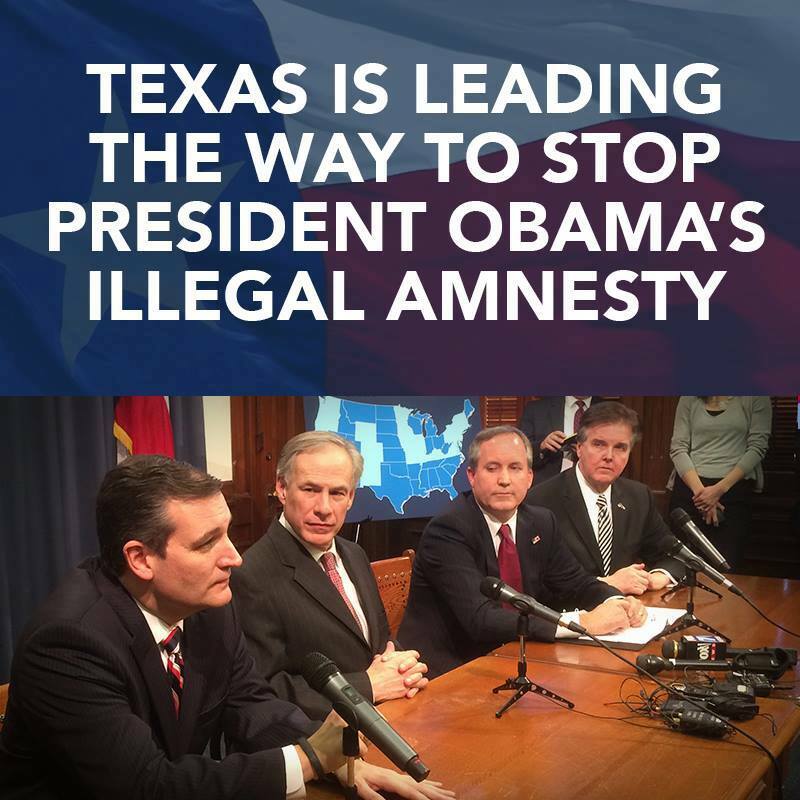 Ted Cruz position on immigration. The need to increase leadership among members of the Latino community is, however, a matter of constant action and concern for Latino leaders from all walks of life and across the country. One particular concern is related to the lack of political representation of Latinos in federal, state and local governments. Much still has to be done regarding political presence of Latinos in every aspect of government. Despite that we have gained eight new members in Congress in the last election -three in the Senate and 28 in the House-, we still lag behind to achieve the number we need to make our voices heard. So when “one of our own” reaches a position of power, it is desirable that he or she portrays the values that are close to our community’s heart. What are those values that make us who we are as a people? What are those characteristics that unite us and project us to the leadership positions we deserve while making important contributions to the American society? Latinos treasure and build interpersonal relationships around personalismo, respect, loyalty and leadership, with a high level of collectivism based on a deep care and concern for family and community. True Latino leaders practice personalismo as a value that enhances the importance of the other person over the task at hand. Putting personal ambition over the interest of the community is an undesirable trait seen as self-centered and individualistic. The individual that practices such behavior is rejected as an outcast – un avivado or ventajero, someone who takes advantage of the rest to his own benefit. Latinos also interact with others with this collectivist worldview that puts the interest of others over the interest of self, especially maintaining closeness and dependency with family members, which influences the way Latinos make decisions and perceive and respond to external stimulus. Differences might be discussed among the members of a family but the young and inexperienced are never to stand up to their elders out of respect and loyalty. The same sense of fidelity towards family and friends is translated into the work environment, with respect for their work hierarchy chain or positions of authority. 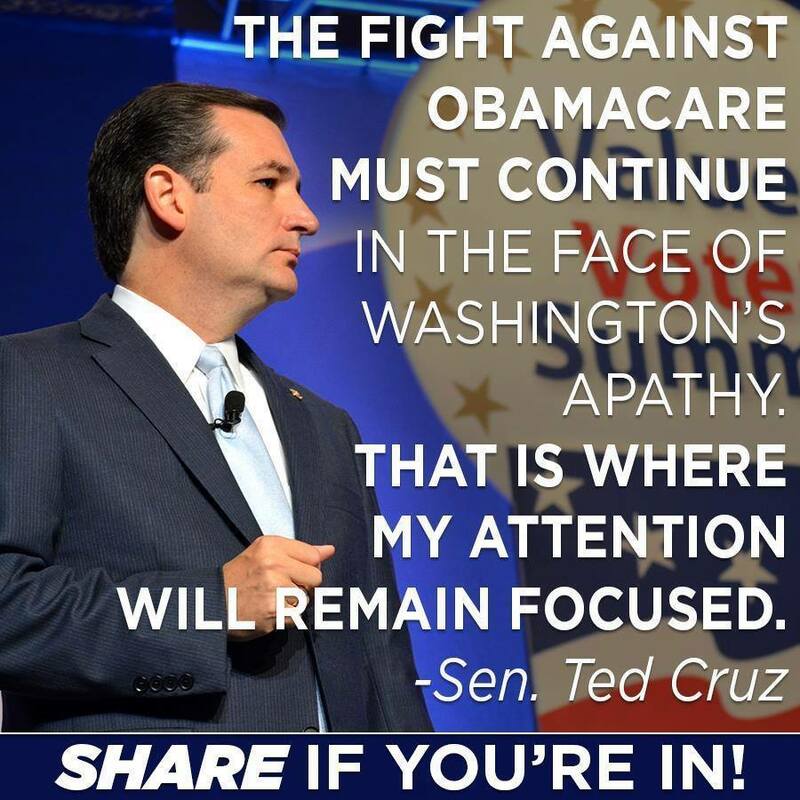 Ted Cruz position on the American Healthcare Act (ACA). Individuals who break from the pack are seen as deranged or defiant – locos, irrespetuosos or insolentes, someone who believes, in his or her immaturity, they know better than the collective wisdom of the pack. For those who derail from the Christian principles of the faith to avoid finding solutions for ongoing social problems are deemed to face the wrath of God. A version of this article was written for VOXXI on October 2013.